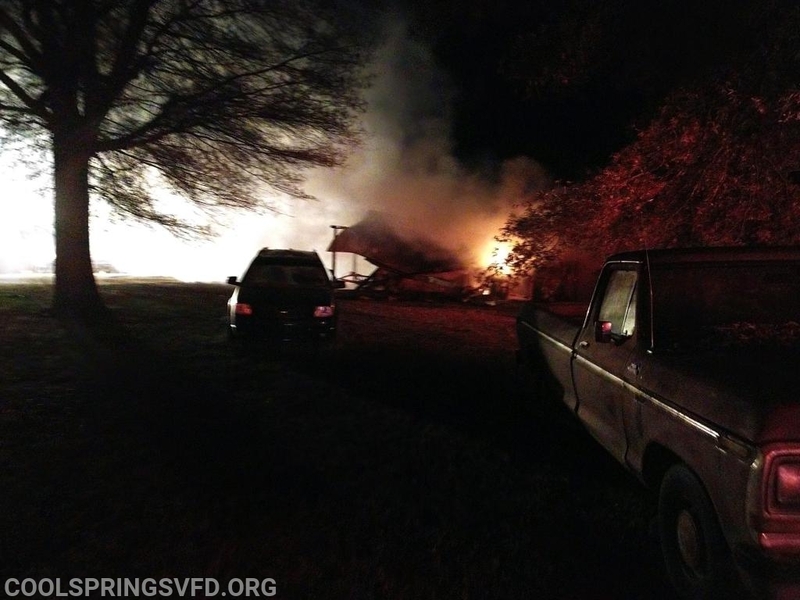 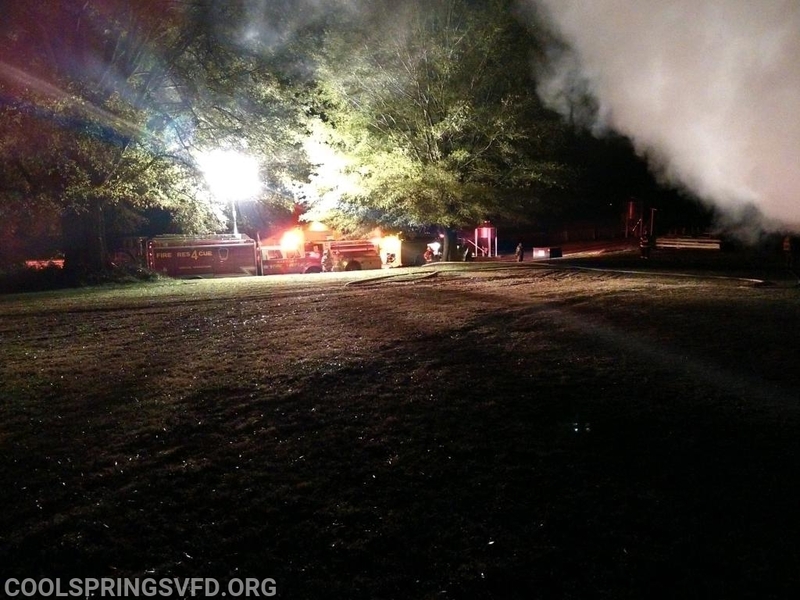 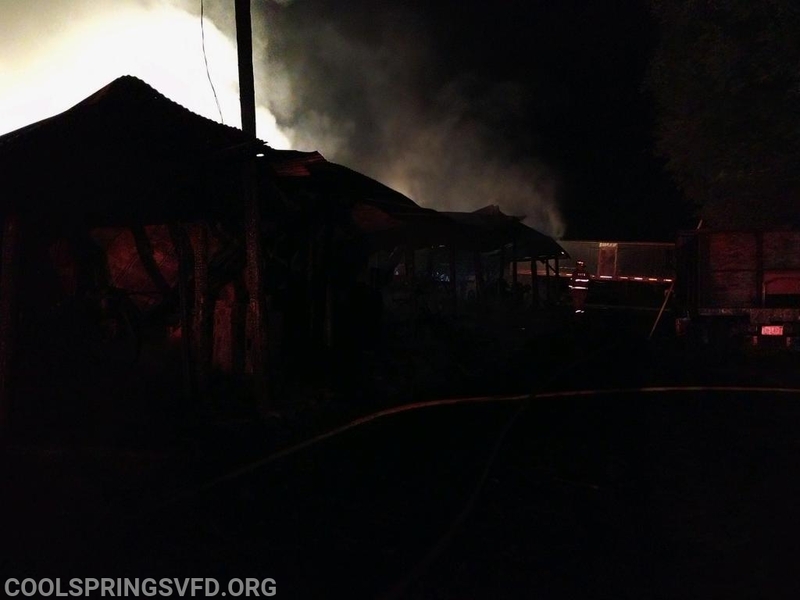 Around 0330 hours Sunday morning, Cool Springs, along with Harmony and Center (Davie County), were dispatched to assist County Line with a possible structure on Campground Road. 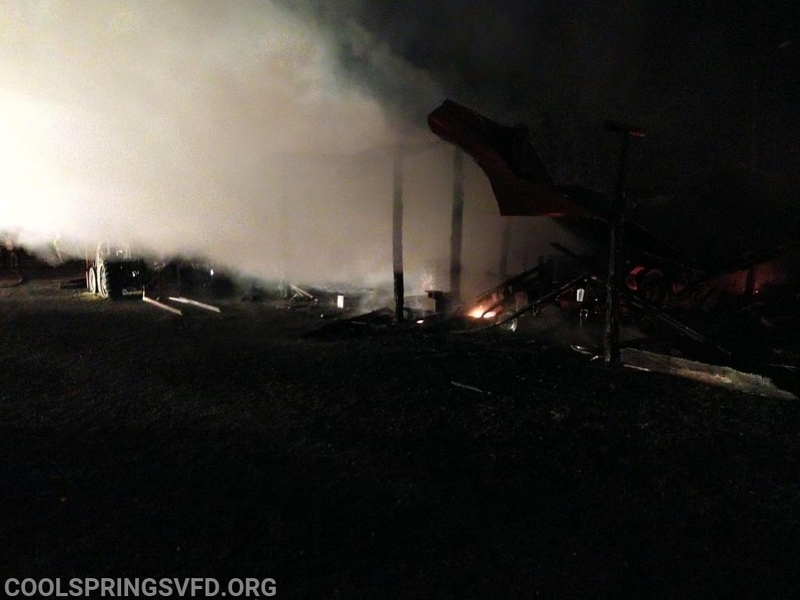 Upon arrival of County Line Engine1, they advised a large working building fire. 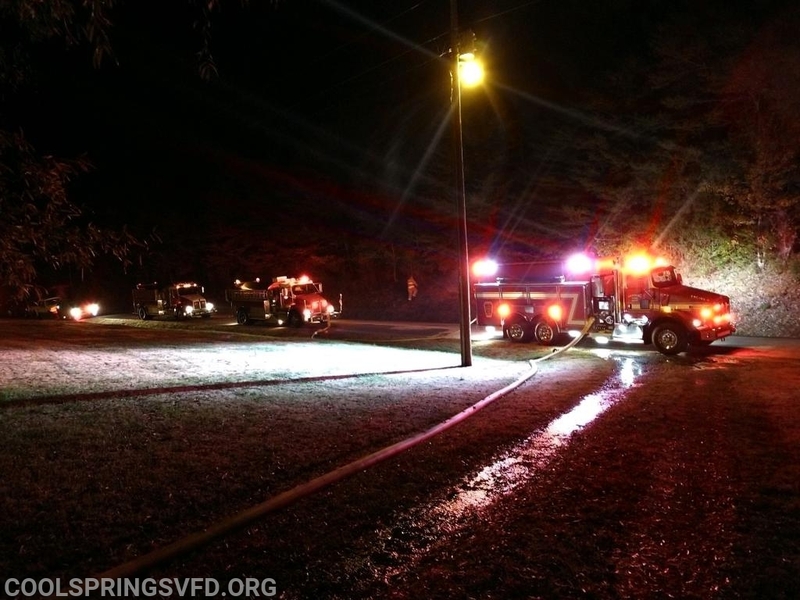 Firefighters worked to establish a water supply and shuttle tankers until the fire was under control around 0430 hours. 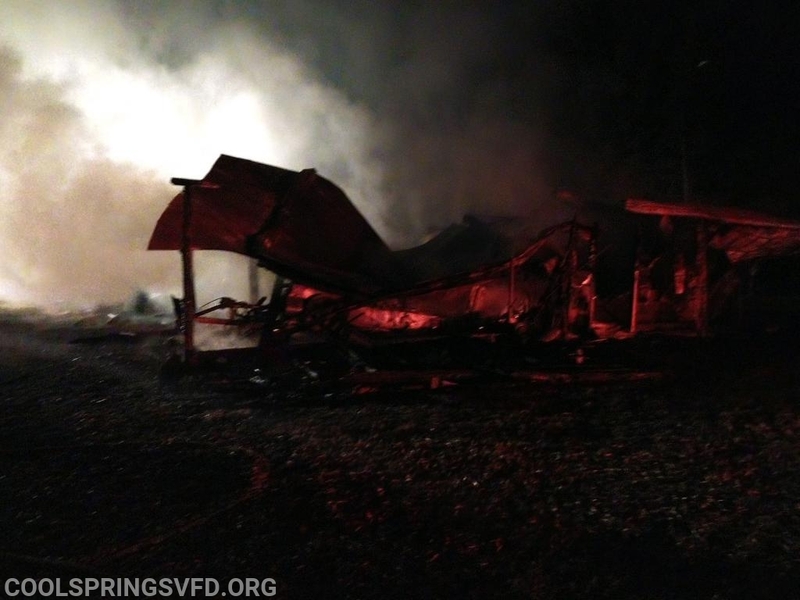 The Iredell County Fire Marshall is currently investigating the scene.